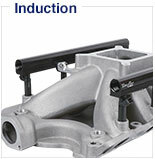 Will not fit centerbolt-style intake manifolds. 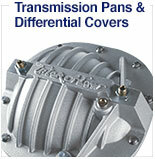 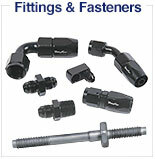 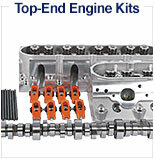 Kit includes camshaft lock plate and thrust button assembly. 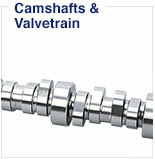 Standard base circle camshaft, verify clearance in stroker applications. 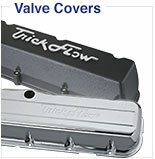 Trick Flow® has done all of the tweaking and tuning with these engine kits for small Chevy, so you can get dyno-proven horsepower with no guesswork. 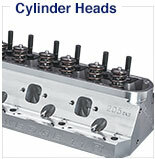 Based around the dyno-proven Trick Flow® Super 23® cylinder heads, these kits scream performance. 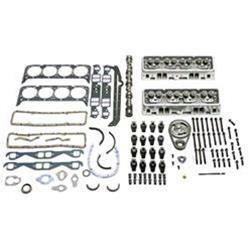 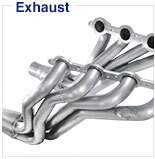 These kits include everything you need to give your street or bracket engine a maximum performance makeover! 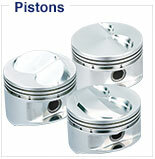 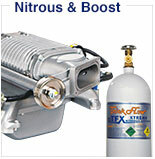 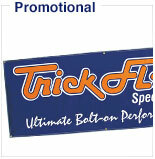 These kits feature a Trick Flow® hydraulic camshaft with a 228/234 degree duration at .050, .480/.494 in. 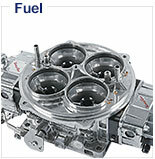 lift, with 1.5 ratio rockers and a 110 degree lobe separation.